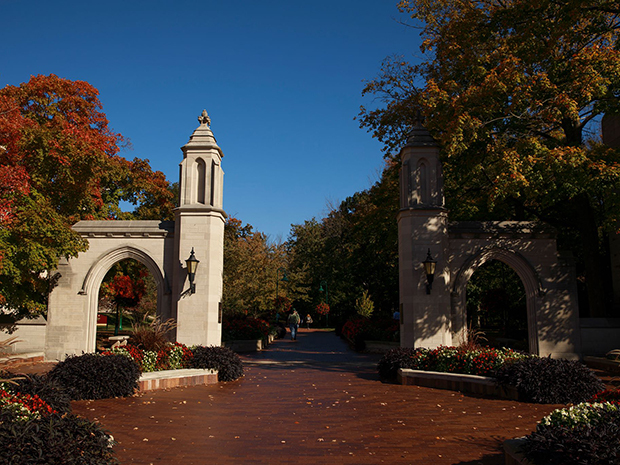 Indiana University in Bloomington, Ind., is celebrating National Nutrition Month by offering free weekly samples of plant-based items, as well as hosting produce-centric events around campus, the Indiana Daily Student reports. Every Wednesday this month, students will be able to sample such dishes as vegetable vindaloo, lemon-herb quinoa salad, and pistachio and apricot couscous. Some of the items featured have been offered previously on campus, while others are new recipes. The university has also partnered with a culinary training organization to launch two plant-based takeovers at one of its dining concepts on campus. Each takeover will have a specific global theme. During the Latin American takeover, students will be able to enjoy items such as pulled pork tacos made with jackfruit, while the Thai event will feature items such as a ginger and garlic noodle bowl. Fresh produce will also be available via a farmers market held in the school’s student union. Read the full story via idsnews.com.